Tina C. Williams-Koroma – Esq., CISSP, PMP, is founder and President of TCecure LLC, a cybersecurity services company headquartered in Maryland. She possesses a B.S. in Computer Science from the University of Maryland Baltimore County (UMBC), a M.S. in Management from Rensselaer Polytechnic Institute, and a J.D. from the University of Maryland Francis King Carey School of Law. She is a Maryland licensed attorney, a member of the Maryland Technology Economic Development Corporation (TEDCO), and the UMBC Research Park Boards of Directors, and an Adjunct Instructor for UMBC’s Graduate Cybersecurity program. 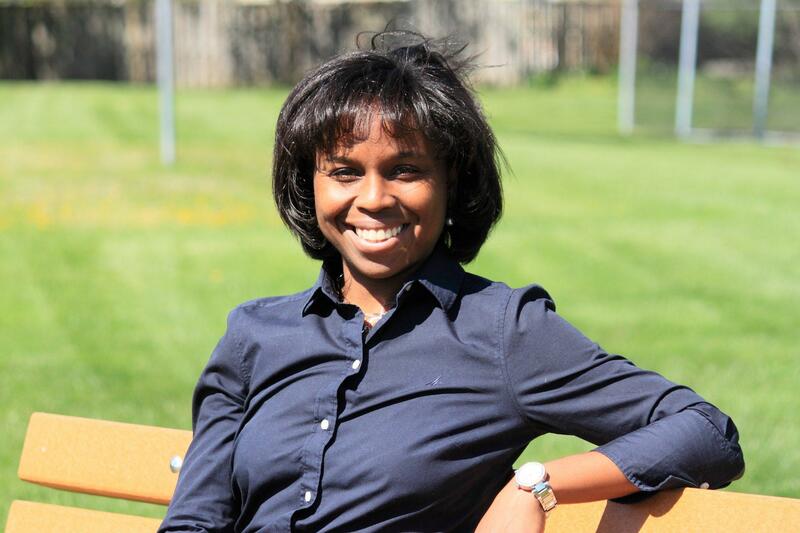 Through a TCecure contract with the University System of Maryland, Ms. Williams-Koroma serves as the Cybersecurity Academic Innovation Officer for the National Cybersecurity FFRDC (sponsored by NIST, operated by MITRE). In addition to her role as TCecure’s Founder and President, Ms. Williams-Koroma is an Adjunct Instructor for UMBC’s Master’s of Professional Studies in Cybersecurity, a member of the Maryland Bar, and a member of the NICE365 Industry Advisory Board of Directors. Prior to establishing TCecure, Ms. Williams-Koroma started her career at Lockheed Martin as a software developer in the Information Systems Leadership Development Program (ISLDP). Her last position at Lockheed was a Corporate Internal Auditor in the Business Leadership Development Program (BLDP). Ms. Williams-Koroma transitioned from Lockheed to Unisys where she graduated from the Leadership Excellence Acceleration Program (LEAP), and served in several technical, management, and leadership capacities, to include her last position as an Engagement Manager in the Justice, Courts, and Corrections practice. Throughout her time at Unisys, Ms. Williams-Koroma provided security architecture, engineering, testing, risk management, and several other related services to Federal clients in the Department of Justice (DOJ) and the Department of Homeland Security (DHS), and the State of New York. In 2012, Ms. Williams-Koroma transitioned to Dependable Global Solutions, Inc. (DGS), and as Vice President of its Civilian Division, led the Division to experience exponential growth in its number of clients, staff, and revenue. Ms. Williams-Koroma continued to provide direct client support in the form of security consulting, but largely focused on business development, capture management, and division growth. Ms. Williams-Koroma also provided legal research support to the Maryland Department of Business and Economic Development (DBED) and the Maryland Center for Health and Homeland Security (MD CHHS). Ms. Williams-Koroma is excited about the mission and vision of TCecure, and looks forward to continuing its growth, and also to equipping the next generation of professionals by supporting STEM (Science, Technology, Engineering, and Mathematics) education initiatives.